Despite speaking to the other WornOut ladies every day, it’s not often that we can actually meet up on person. But… today we did!! I had the loveliest time – we talked, laughed, gossiped, laughed, ate, laughed, drank, laughed…. The venue was Aubaine at Selfridges – the perfect venue for us (delicious food, lovely decor and the location? Right in the middle of the shoe department). 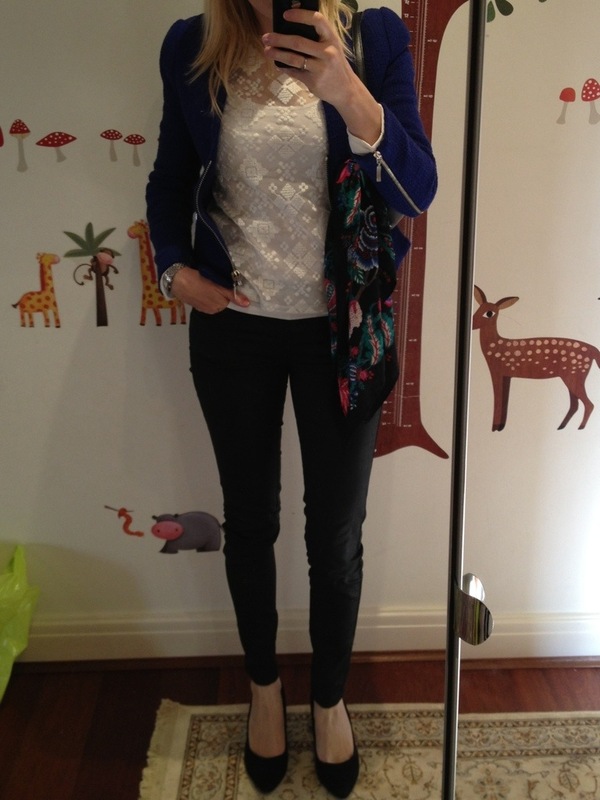 Outfit: Zara cobalt blue blazer, Zara alpine/folk embroidery patterned blouse, New Look coated skinnies and H&M black mid heels. As I didn’t know what to do with it, I have tied my black floral print silk scarf to my handbag. 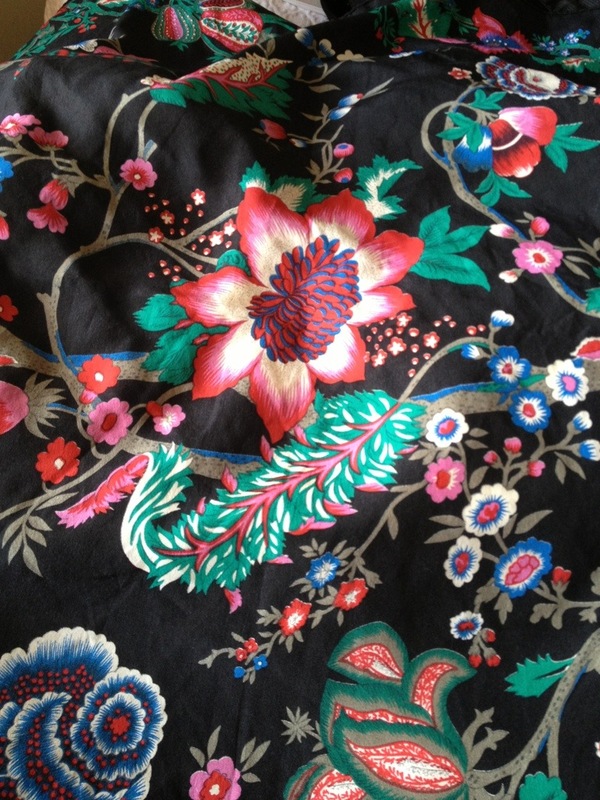 Its a new purchase from my favourite charity shop: a black floral print silk scarf. 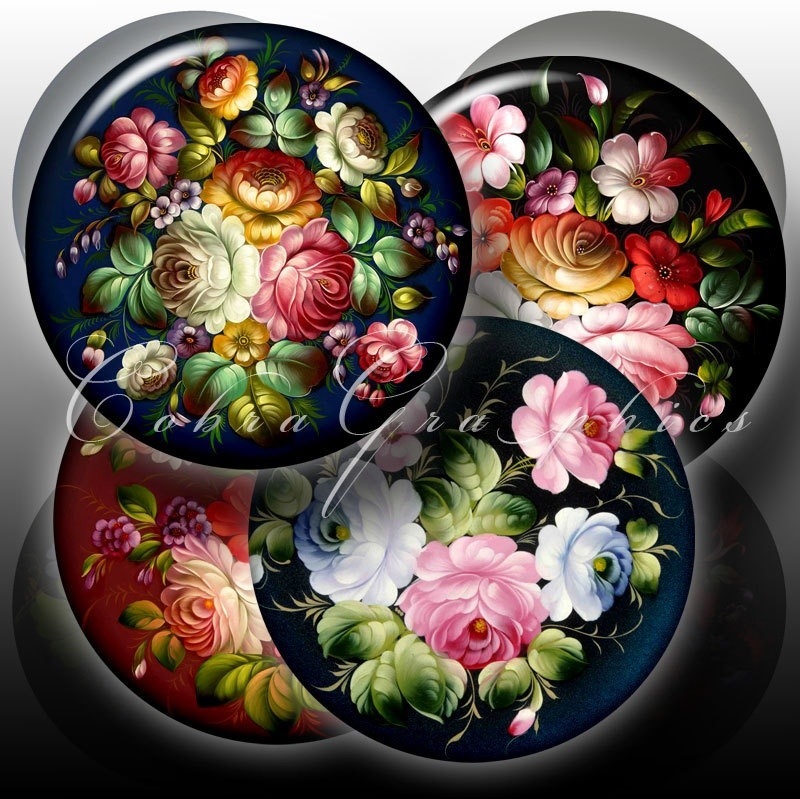 It brought to mind some of the Russian folk art patterns I have seen. You may now call me Ulyana Sergeenko (a Russian fashion designer who champions traditional Russian prints and styles, with a twist). the exquisite Ulyana. I’m not sure how much high street she wears, though, given that her husband is an oligarch. That probably comes in quite handy. This entry was posted in Outfits and tagged Aubaine, H&M, Selfridges, Ulyana Sergeenko, Zara on April 27, 2013 by Belinda WornOut.